CBRN instruction. technical expertise. CBRN training. government science links. PPE equipment. Porta Count system. CBRN instruction requires a high level of technical expertise. 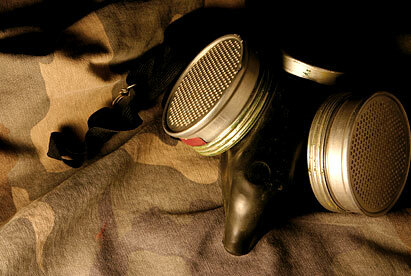 Pilgrims Group CBRN training is developed with a specialist partner company who are leaders in their field. With close industry and government science links, they are always up-to-date with current protocols and are able to issue and test PPE equipment with strict adherence to current HSE guidelines using the Porta Count system.